BIM - S. M. Wilson & Co. BIM - S. M. Wilson & Co.
Building Information Modeling (BIM) creates an integrated visual, 3D model of the building and site, allowing for enhanced building definition, design intent, scope clarification and special coordination. 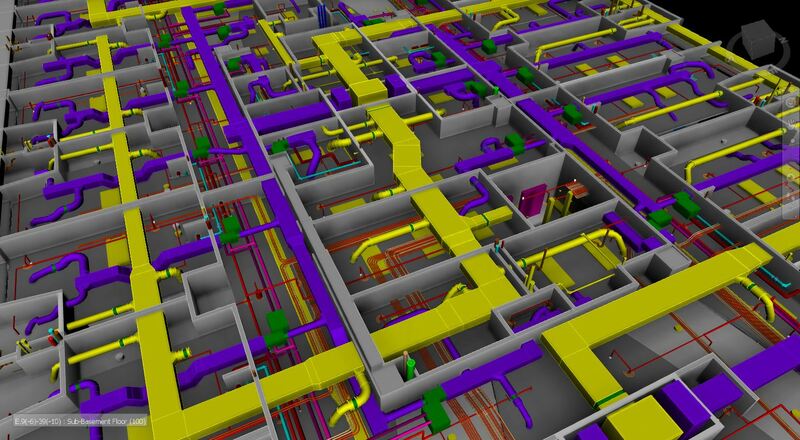 In our experience, our greatest successes with BIM coordination are a result of understanding each project participants’ needs during the coordination process. S. M. Wilson’s BIM Manager is responsible for being an advocate for the innovations set forth through concepts of virtual design and construction by providing BIM related solutions for the life cycle of a project. 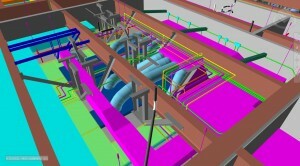 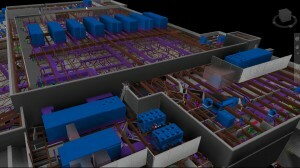 This is accomplished by interacting with project teams to facilitate collaboration and communication through BIM processes.